 Create, deliver and develop a successful mobile strategy for the UK’s favourite celebrity brand. 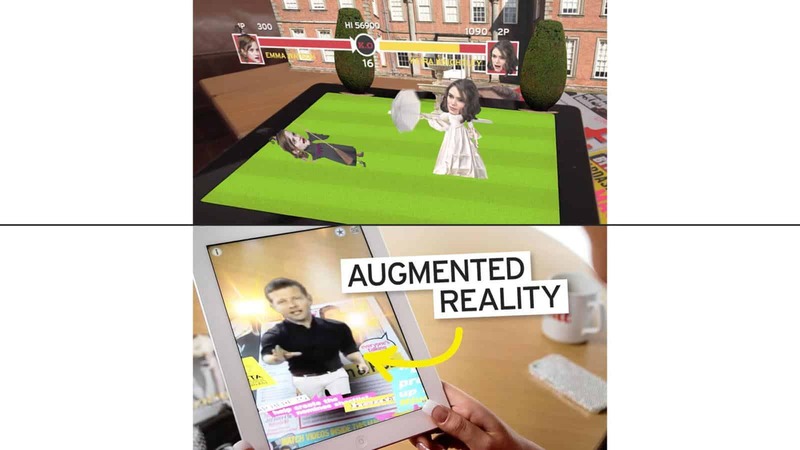 Engine Creative developed the first version of the Augmented Reality (AR) heat extra app to bridge the gap between the printed magazine and interactive digital content and introduce readers to the idea of accessing heat content on their mobiles. 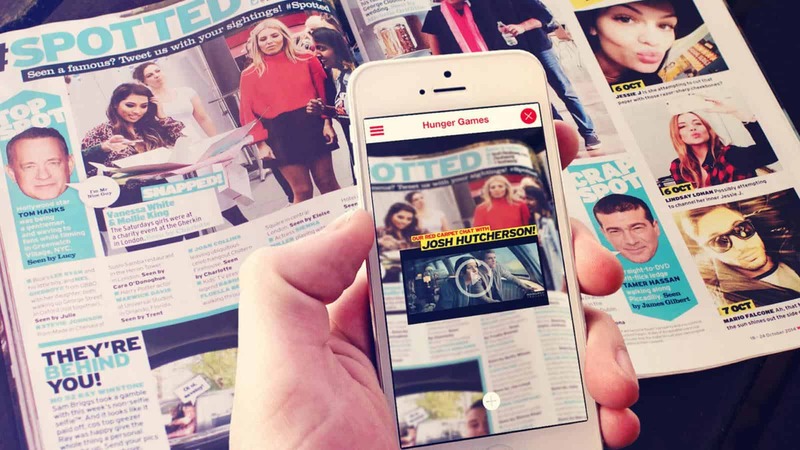 Building on this success, iterations of the app have integrated an extensive range of unique content and functionality enabling a growing number of users to watch heat tv on the go, listen to heat radio and access heatworld content. 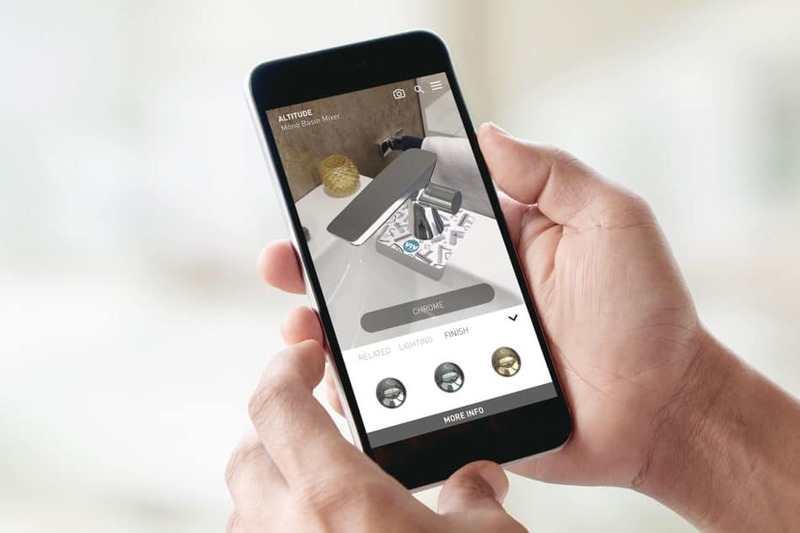 heat’s various social channels have also been seamlessly integrated together to allow users thumb-friendly access to browse and interact with social feeds. 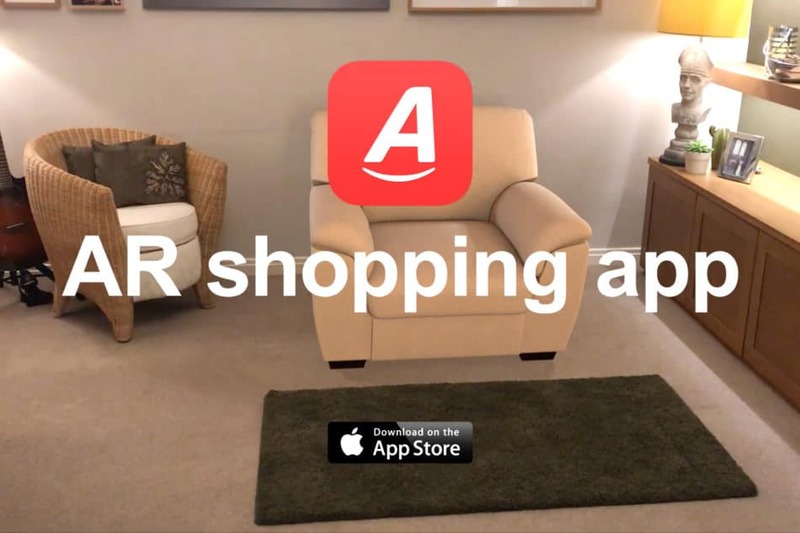 The AR Scan it! feature continues to engage readers on a weekly basis and the launch of heat’s HUGE quiz has cemented the heat extra app as a must-have app for everything entertainment. 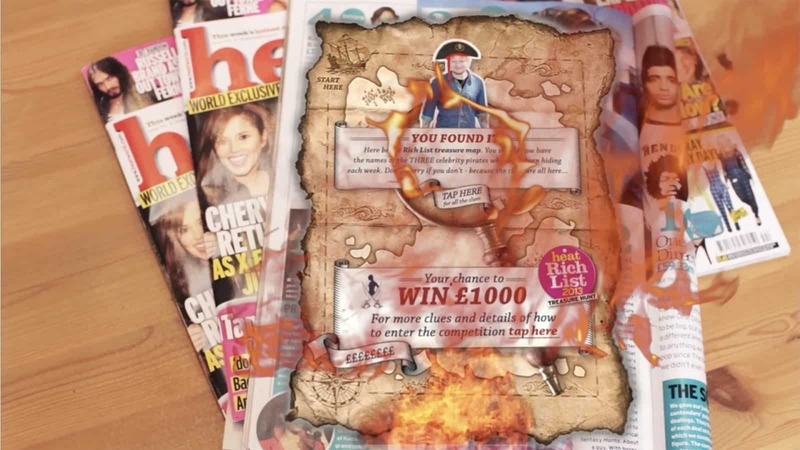 With a hugely successful magazine at the heart of the heat brand offering, Bauer Media needed to reach out further to readers by focussing on delivering heat content to its audience anytime and on their favourite device. Alongside the mobile responsive heat world website, heat tv and heat radio, an engaging and innovative mobile channel strategy was required to give the brand a distinct mobile offering and presence.